We started to cover AutoCAD interface with command line enhancements. Now we cover more interface enhancements in Autodesk AutoCAD 2014 (yep, that’s the new name). File tabs isn’t really a new feature. Many AutoCAD users have used it as separate extension. It was called MDITabs. Now it’s included in the box. If you are familiar with internet browsers like Internet Explorer 9, Firefox or Chrome then you know what this for. You can quickly switch between opened drawings using this tab. You can also right click above a tab or on empty space to see contextual menu. If you see * on the file tab, it means it has been modified but hasn’t been saved. Lock symbol means it’s read only. And clicking the plus sign will activate QNEW. You can also drag the tab to arrange the sequence. If you ever want to disable this feature, you can turn it off from AutoCAD ribbon> View Tab> User Interface panel. But I doubt that you will do that. MDITabs was very popular among AutoCAD users. 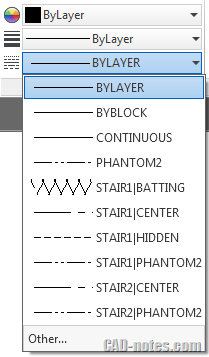 AutoCAD 2014 can show more layers if you click layer list in ribbon. And now it’s a little more intelligent because it can sort number, not only based on alphanumeric character. See example below. The left side is how you see layers in ribbon drop down list. 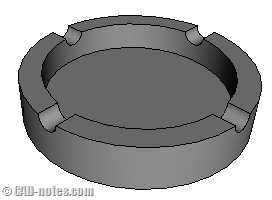 The right side is how you see it in AutoCAD 2014. Unfortunately, this only work with ribbon and layer properties manager palette. The sorting doesn’t change for toolbar dropdown list, LAYMRG, LAYWALK and probably more tools I haven’t found. There’s also a small change in contextual menu. 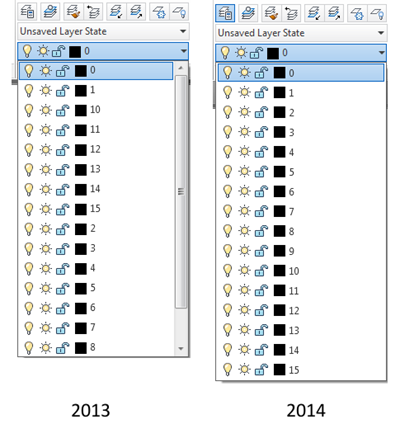 If you select multiple layers in layer properties manager, you can see merge selected layers to… command. This is much easier than using LAYMRG. XREF also has some little enhancements. In previous version, you can see XREF layers and linetype in the dropdown list like below. Linetype in referenced files will not show in ribbon dropdown list. But still appear in linetype manager and properties palette. Layers will not show in properties palette dropdown. But still appear in ribbon dropdown and layer properties palette. You can now change XREF type to attach or overlay in contextual menu. We can do this in older version by from details section, but now you can also use contextual menu. There is additional button in XREF manager. 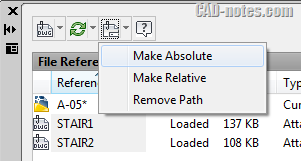 You now can also change the path to absolute using this button or contextual menu. If you like to use macro or script, you can also find this option in –XREF command. 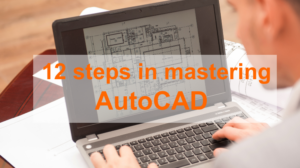 Do you use AutoCAD WS? If you do, you probably aware about Design Feed. We covered this when AutoCAD WS launched this feature before. You can tag people and share posts like in social media. But you use it for work. You can associate your post to an area or a point. Very nice if you want to collaborate with your coworkers. But of course, you have to login and save your file to Autodesk 360. If you closed Design Feed palettes and want to open it, you can find the command on ribbon> Autodesk 360 tab. 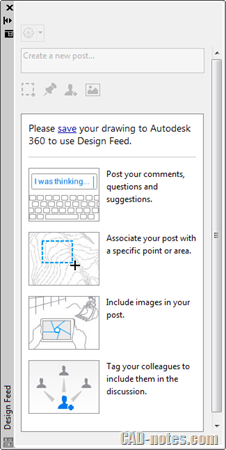 Autodesk 360 tab was Online tab in AutoCAD 2013. As you expected, AutoCAD 2014 now supports Windows 8. Windows 8 itself is optimized for touch screen. 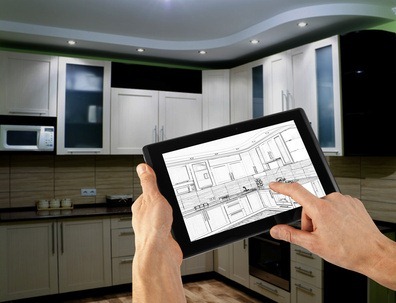 It makes sense that AutoCAD now also support touch screen devices. Now you can find touch experience option in AutoCAD options> system tab. You will see touch panel on your ribbon. I don’t have a touch screen device with Windows 8. But what it does is only to cancel current command. Similar to pressing Esc key until you back to command prompt. You probably think it’s useless. But AutoCAD users love Esc key very much, probably the most pressed key. It’s not easy to press Esc if you are in tablet mode. So I guess that’s why they added it. I share about layers and XREF here because I see there’s no new functionality here. It’s just giving you easy access to the command. So I put them in interface category. Personally I don’t feel there’s any significant improvement in interface. But command line enhancements are nice for new and occasional users. However, you may find there is something that would be useful for you. Will you share it here? We will cover more about AutoCAD 2014 new features in the next article. The Windows 8 compatibility is very interesting. We are thinking of upgrading to AutoCAD 2014 for the touch screen options, but can you seriously use CAD on a touch screen? I can’t imagine being able to control the interface without a mouse and the ESC key etc.